I continued to feel strong this week. I had a particularly good set with Ron on Friday. Saturday it took some focus to stay at a 7:30 pace on my run. Sunday I rode up to Oklahoma with Ron. My legs felt dead from the start, but I managed to hang on for most of the ride and did not feel too trashed afterwards. Sun Sept 23 - Bike to Oklahoma (and Back) with Jace and Ron (Ave 19.2, CAD 79, Ride Time 5:12, Alt 710, Temp 81) 100.0 Miles Bike. Picked up a keg of Shiner Octoberfest this week. 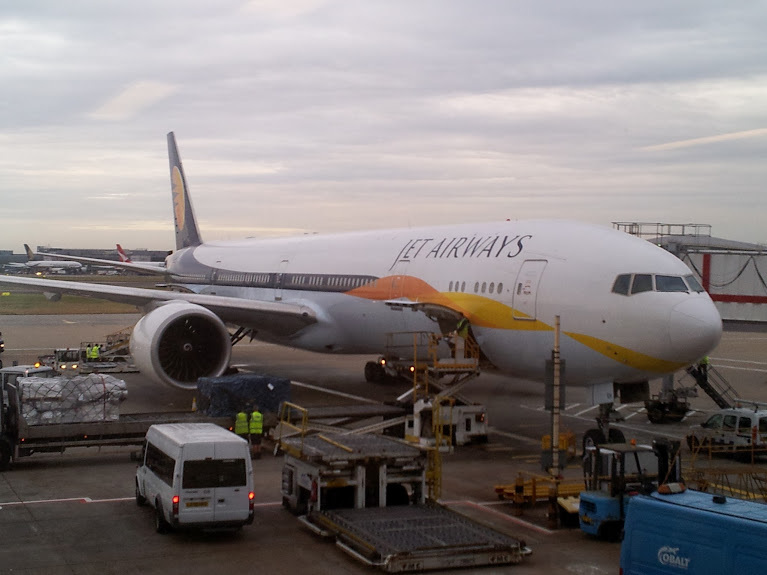 Jet Airways Flight 130 From BOM to LHR. In August I spent over 40 hours trapped in airplanes! August was spent trying to get my running improved. I felt very slow the whole month. Also I spent a week and a half overseas. In the past I have been able to get in some good workouts in London and India. This trip I was very tired the whole time and opted for lighter work. Monday morning, Labor Day, I found myself in Austin as Logan's team was playing in the Austin Labor Day Tournament where they won the Championship. 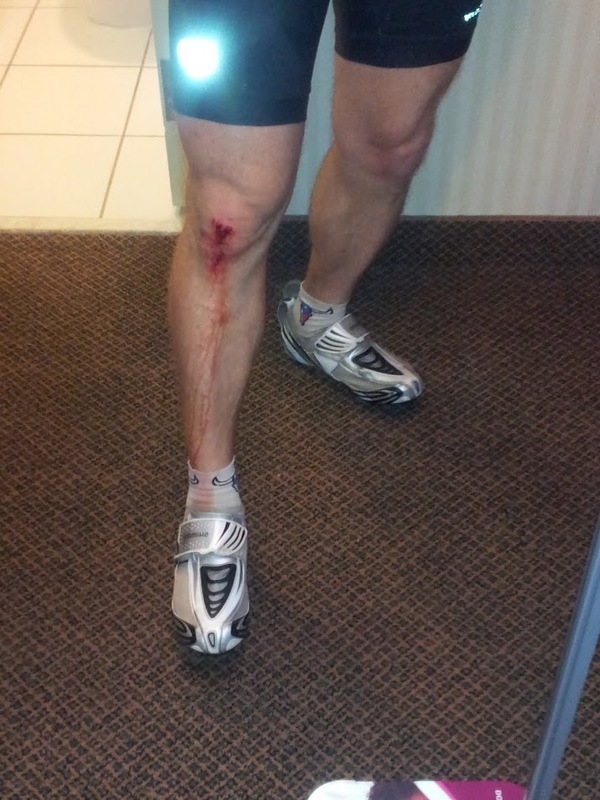 I was still sore from my bike crash on Saturday. I had a really nice run on Monday Morning at ODT down through UT to the State Capital and back. Followed that up with a nice swim with Ron on Wednesday and a hard solo swim on Friday. Saturday I sandwiched a run between Logan's soccer game and Marissa's. It was the first time in months I was able to keep 7:30 pace for a 12 mile loop. Of course my HR was off the charts for the last few miles! :-) I wound up the week with a nice ride with Terry, Kambiz and a couple of other guys on Sunday morn. Sun Sept 9 - W/TZ and crew Lavon-McKinney Loop (Ave 16.4, CAD 74, RideTime 3:22, Alt 520, Temp 61) 55.2 Miles Bike. I got off to a good start for my first week back from India, however, the weigh in at 156 on Wednesday suggested serious dehydration. At least I was not peeing blood. 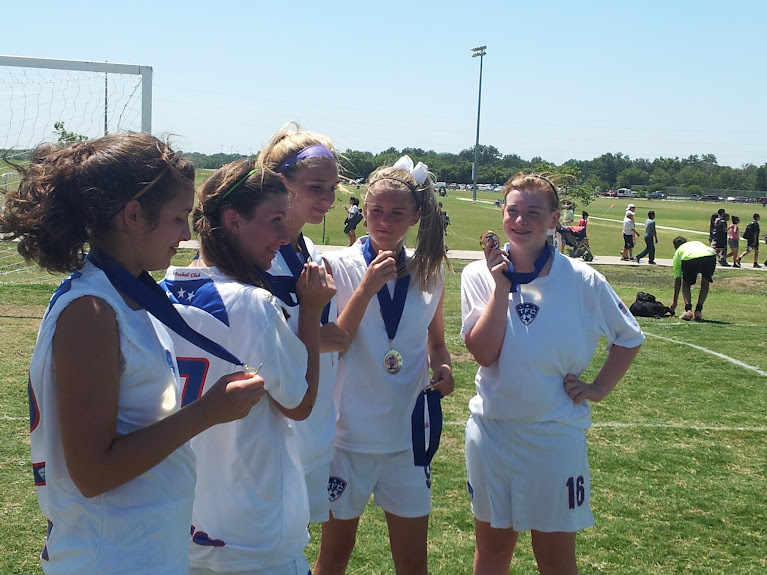 Friday I drove Logan to Austin for the Austin Labor Day Soccer Tournament. Saturday morning I went out for a ride on the bike and hit a pot hole in the road. A spoke on the front wheel bent sending the rim out of true which grabbed the brake and sent me to the ground. Not good. Road rash, nasty contusion on my left wrist.